Grow your own vegetables and rediscover what real food tastes like. 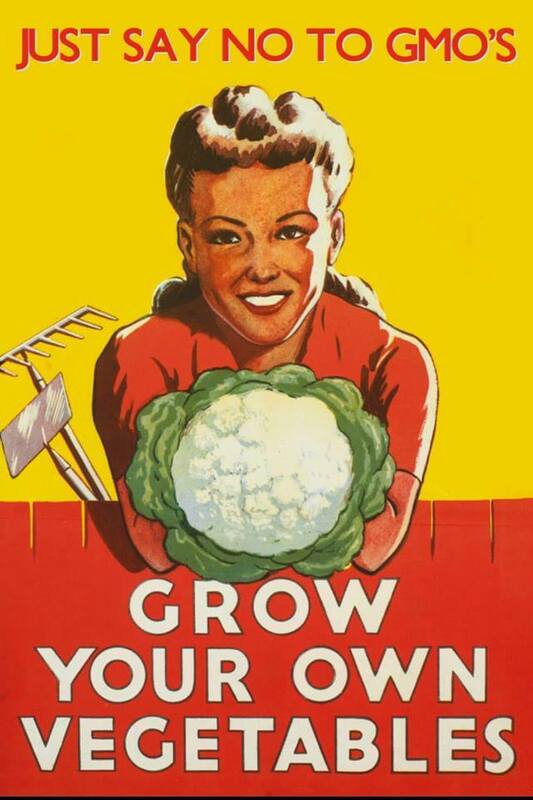 If you can’t grow your own, then buy from your local or regional organic farmers. 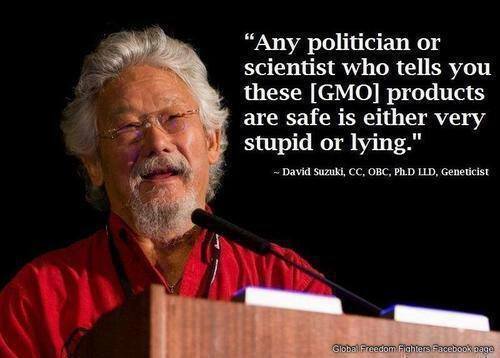 Americans are being force-fed GMO’s without their knowledge or consent. On average, Americans consume more than their weight in GMOs each year – 193 pounds of GMOs per person. According to the Grocery Manufacturing Association, an estimated 75-80% of processed food in the U.S. contains genetically engineered foods. Do you want to know if the food you are buying, eating and feeding to your children has been genetically engineered? If so, you are not alone. According to a poll by Thompson Reuters, 93% of Americans believe genetically engineered foods should be labeled. The right to know and the freedom to choose are at the core of our consumer rights as Americans. 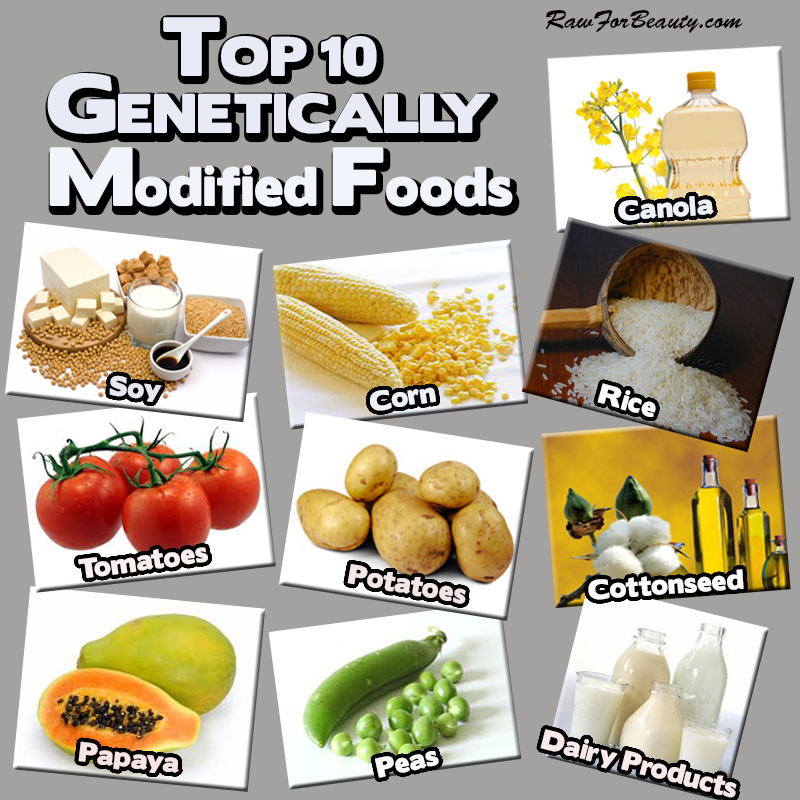 These GMO’s may contain toxic chemicals, allergens and other potential health risks that are not present in foods that are not genetically engineered. The biotech food industry is making tremendous profits, but their business models are based on keeping Americans in the dark about what they’re really eating. By requiring food to be labeled if it contains genetically engineered foods we also give the consumer the ability to make their own decision. Almost all commercial GMOs are engineered to withstand direct application of herbicide and/or to produce an insecticide. Despite biotech industry promises, none of the GMO traits currently on the market offer increased yield, drought tolerance, enhanced nutrition, or any other consumer benefit. 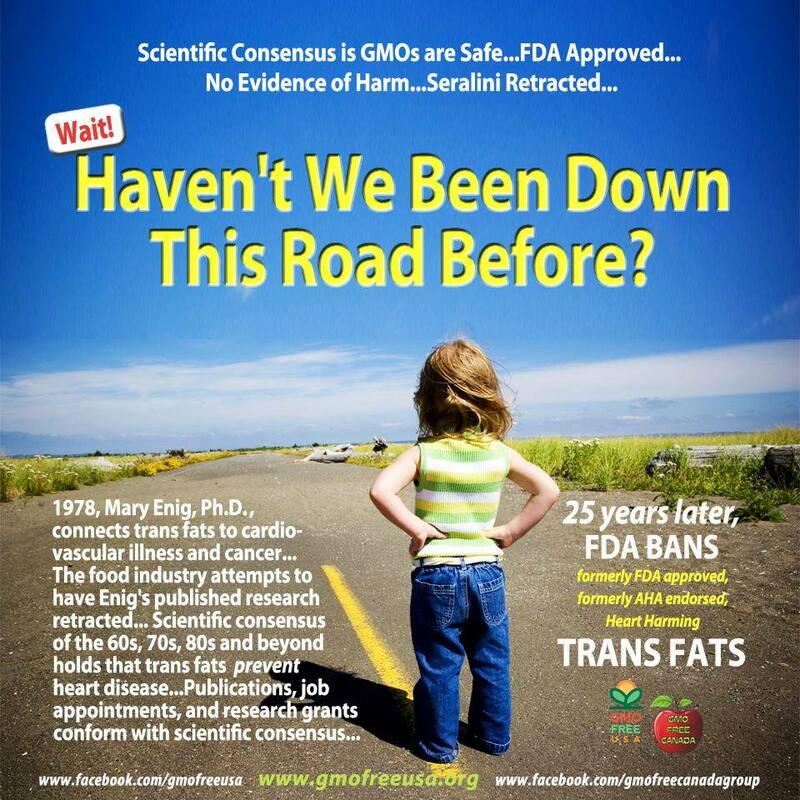 Meanwhile, a growing body of evidence connects GMOs with health problems, environmental damage and violation of farmers’ and consumers’ rights. Over 60 countries require labels on GMOs, and many of these also have severe restrictions or bans against GMO food production or sale. We deserve the same level of protection and information as citizens in other nations around the world. and all of the countries in the European Union. The U.S. and Canada are two of the only developed nations in the world without GMO labeling. If GMO food is labeled or banned in all these countries around the world, WHY NOT AMERICA? Haven’t we been down this road before? Remember Saccharin, statin drugs, trans-fats, and high-fructose corn syrup. 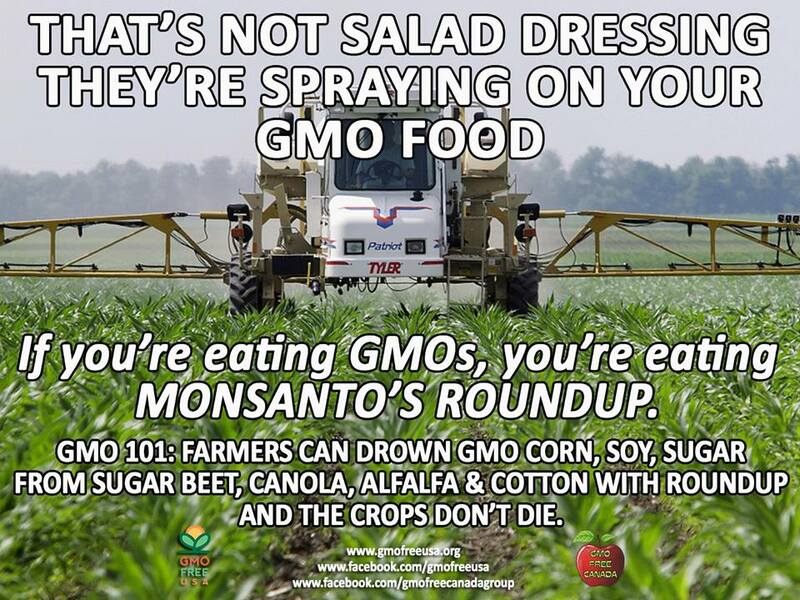 If you want to learn more about GMO’s, I have numerous postings on my blog in the “GMO & Monsanto” category. I have also developed a simple video explaining GMO’s. Just click on the video link below.